Today, You Can Stop Aging and Start Regenerating! Getting old doesn't have to mean stiff joints, loss of vitality or physical degeneration. In fact, unlike any generation before us, we now have the anti-aging tools to look and feel youthful, longer. Our manufacturer, Sunrider, has trademarked the Philosophy of Regeneration® because it is essential to everything they do. This principle makes an incredible difference in our product concept, function and quality. For example, a house and a bridge use similar building materials - concrete, steel, wood, and stone - yet they are completely different in looks and function. The difference is the design, the blueprint. The Philosophy of Regeneration™ is the blueprint for every Sunrider product. Since we have a unique blueprint, our formulas are different from anyone else’s even if they use the same ingredients (which no other company comes close to doing). Dr. Tei-Fu Chen, the founder of Sunrider openly explains his anti-aging philosophy. 1. 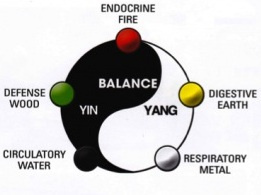 Nourish and Cleanse: Yin (nourish) and Yang (cleanse) is the most important fundamental for health. It is inhaling, exhaling, squeezing a muscle and relaxing a muscle. You must nourish and cleanse so that your body is balanced. Could you imagine eating, without going to the bathroom? If one part of your body is having problems, it will affect the other parts of your body. It is important to have the right combination of a variety of nutrients. Dr. Chen says, "The body's 5 main systems are like 5 horses pulling a chariot. If one horse runs too fast or too slow, the chariot cannot run smoothly. The systems must be in balance." 2. 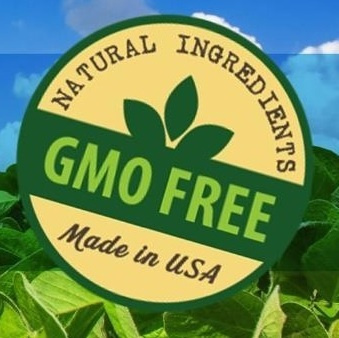 Food, Not Chemicals: Our bodies recognize whole foods, not isolated vitamins or protein powders made with synthetic ingredients. If you eat chemicals, your body will react differently than if you eat all natural, whole foods. All of the Sunrider products are carefully produced to maintain the whole food structure of the herbs and fruits used in each formula. 3. Variety: Our body has many different organs and body parts, but they are all put together in one body. You need a variety of foods to benefit every bodily function. Many people forget this principle. Sunrider makes it easy to maximize variety in your diet every day. That's why NuPlus, VitaShake, Sunbars and Quinary include nutrients from dozens of different herbs. You can't find so many nutrients in perfect combinations like these in typical health food stores or supermarkets! 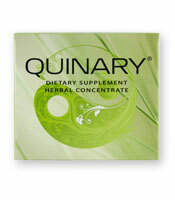 Quinary is the ultimate tool for a balanced body! 50 herbs nourish the 5 main systems of the body for real results. 4. Formulation and Concentration. A major difference in our products is the precise formulation and concentration of ingredients. The strong point of one ingredient can cover the weakness of another. If you know how to combine foods, you can formulate them to work together to create a stronger food. This requires expertise, knowledge and study. Chinese culture has 5,000 years of experimenting and studying plants and herbs in combination. There are thousands and thousands of different kinds of formulas. However, even in Chinese culture, the formulas focus on curing symptoms and diseases, and often contradict each other. I have carefully studied the formulas that previous generations used, but I have walked away from the philosophy of “curing” to the philosophy of balance - The Philosophy of Regeneration™. 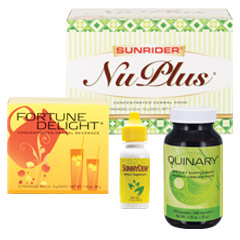 With Sunrider products, I have elevated and transformed the traditional use of plants to optimize health. This independent thinking is light years ahead of the current “cure” mentality. 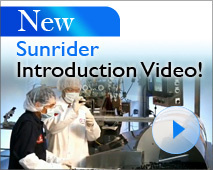 Sunrider researches, develops and manufactures our products ourselves so we can formulate and manufacture products according to the Philosophy of Regeneration™. Our products are the highest quality and cannot be duplicated by anyone else. 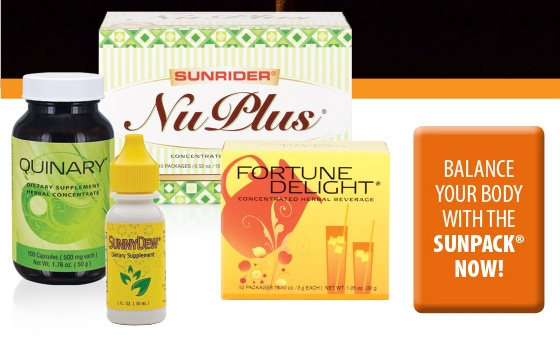 Sunrider products not only have unique formulations, but are concentrated for effectiveness. Foods have a lot of fiber, water, and other ingredients that dilute the beneficial effects. For example, recent studies talk about Resveratrol, which is found in red wine. You need to drink 1,000 bottles of red wine to get the benefits of Resveratrol, but you would have more serious problems by then! Also, when most people concentrate an ingredient, they end up concentrating the “bad” stuff along with the “good” stuff. This is why Sunrider developed a trade-secret manufacturing process that extracts and concentrates the beneficial nutrients while minimizing the negative ingredients. 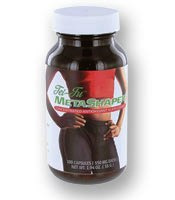 You would need to drink 100 bottles of red wine to equal the amount of Resveratrol in just 3 Tei-Fu MetaShaper caspsules by Dr. Tei-Fu Chen. 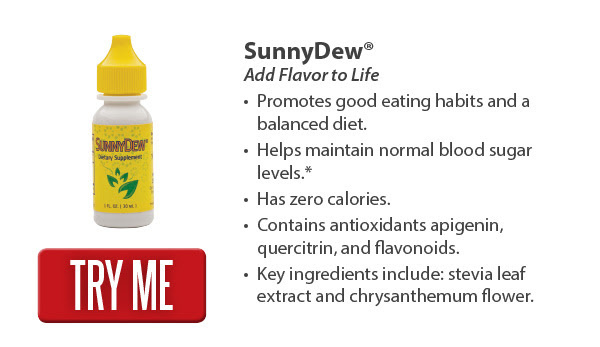 Dr. Chen has this to say about his products: "My family eats Sunrider food, and now my grandchildren eat it. They are the first quality control department. I want to live to 200 years old and look 50. I make sure that everything in my 1 million square foot kitchen is the highest quality. Formulating, manufacturing, and controlling quality all require owner expertise. Other companies claim they have hundreds of researchers so they are better than one Dr. Chen. I know that 100 monkeys are not equal to one man. I view everyone in Sunrider as family. I will not jeopardize quality to make a few bucks. I cannot put out products that don't meet my standards. I believe I deserve the best, and you do, too." Fortune Delight is so much better for anti-aging than plain water or artificially enhanced vitamin waters and sport drinks. 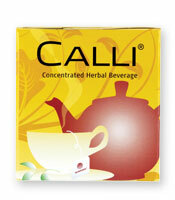 Calli Tea is not just green tea, but a variety of different herbs combined to produce real, anti-aging results.